Is Blogging Really Necessary for Your Business? Someone once told me that “blogging is dead” and that businesses should no longer consider blogging to get more leads. These days, everyone has a blog. There are over 152 million blogs online and research shows that content is still King. But, why should you blog? 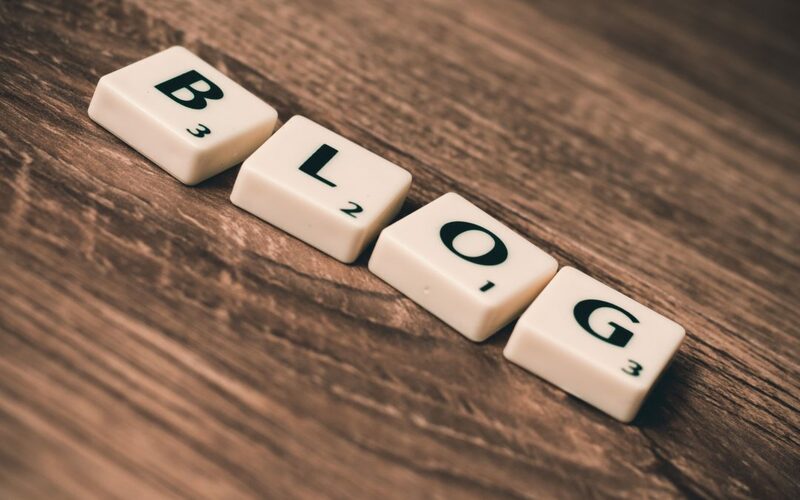 What are the benefits of a blog? 47% of buyers viewed three to five pieces of content before engaging with a sales rep. (Demand Gen Report, 2016) – This tells us that people make decisions only once they understand your offer and feel that they can trust you. A blog is the easiest way to establish rapport without having to spend your resources. If you’ve published more than five articles on your blog and these articles educate readers, prospects can make purchasing decisions without bothering your sales support department. Companies that published 16+ blog posts per month got almost 3.5X more traffic than companies that published only 0-4 monthly posts. (HubSpot, 2015) – In answering the question, “Should I maintain a blog?” The answer is simple; “Yes, and do it frequently.” Companies that blog find that they receive more traffic to their website through search engines. Also, people are more likely to share a helpful blog than a website home page. 1 in 10 blog posts is compounding, meaning organic search increases their traffic over time. (HubSpot, 2016) – By keeping and maintaining a blog, you can get a passive flow of leads. When someone searches a question or business online, your blog can come up as one of the top posts due to compounding. Businesses who prioritise blogging are 13x more likely to achieve a positive ROI. (HubSpot, 2017) – This means that by putting blogging on top of your list, you will get more sales without having to knock on peoples’ doors. SEO leads have a better close rate than outbound leads such as cold calling or direct email. The close rate is 14.6% to 1.7%. (Search Engine Journal,2017) – When people search a term or phrase on search engines, they are likely already prepped to purchase. If they land on your blog and see that you can assist with their problem, you’ve already landed a client without having to do much other than writing a blog. Do you require a blogger? Contact VAASA today for a list of Virtual Assistant Bloggers.